Cristiano Amon, President of Qualcomm Technologies Inc on stage at the company’s annual Snapdragon Summit, taking place on Maui this week. PC: Qualcomm. 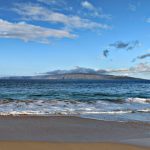 During the first day of the annual Snapdragon Technology Summit on Maui, Qualcomm Technologies, Inc. brought together mobile operators, infrastructure and device makers to introduce the first commercial 5G mobile platform, Qualcomm® Snapdragon™ 855 Mobile Platform. The companies showcased live 5G networks and mobile devices to usher in a new era of multi-gigabit connectivity powered by 5G, 4G LTE and Wi-Fi. Qualcomm executives say these achievements are the result of the company’s mobile leadership and breakthrough inventions over decades, leading the world to 3G, 4G and now 5G by driving an “end-to-end system approach” that spans from research and development to commercialization through a series of essential inventions and industry-first prototypes, demos, trials, chipsets and mobile platforms. 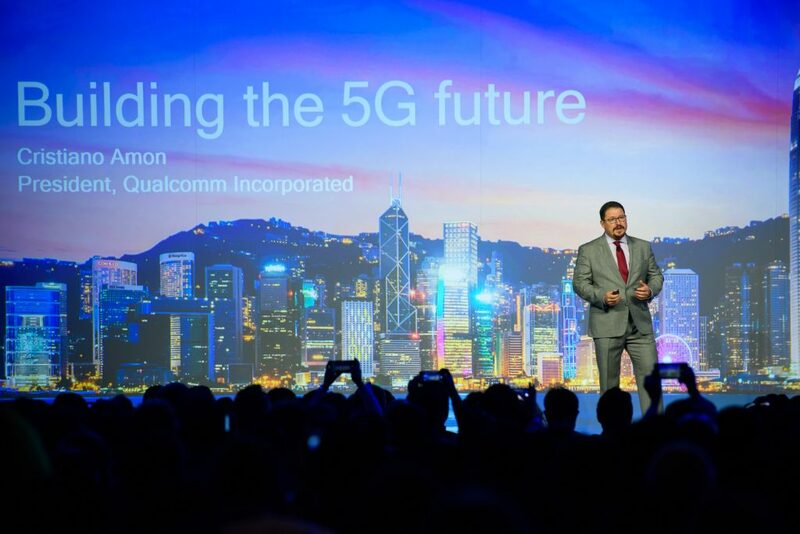 During a keynote address, Cristiano Amon, president, Qualcomm Incorporated, discussed the progress and leadership Qualcomm Technologies has shown on the path to commercialization of 5G. He described how 5G will be a commercial reality starting in early 2019 with mobile device launches and network rollouts across North America, Europe, Japan, South Korea, Australia and China. Amon also reviewed how Qualcomm Technologies is uniquely positioned to propel 5G deployments with the Snapdragon 855 mobile platform, the Snapdragon X50 5G modem family and Qualcomm® QTM052 mmWave antenna modules with integrated RF transceiver, RF front-end and antenna elements — helping OEMs address the exponential increase in device design complexity that comes with 5G in both sub-6 GHz and mmWave bands. Nicki Palmer, chief network engineering officer at Verizon, discussed Verizon’s 5G strategy and the importance of collaboration in making 5G a reality; Kevin Petersen, senior vice president, wireless product marketing at AT&T, highlighted 5G commercialization along with the industries and key consumer experiences that will drive demand for the next generation mobile network. Fotis Karonis, executive advisor for 5G at BT Group, discussed how 5G will roll out across the UK in 2019, address challenges that LTE currently faces and introduce new customer experiences. 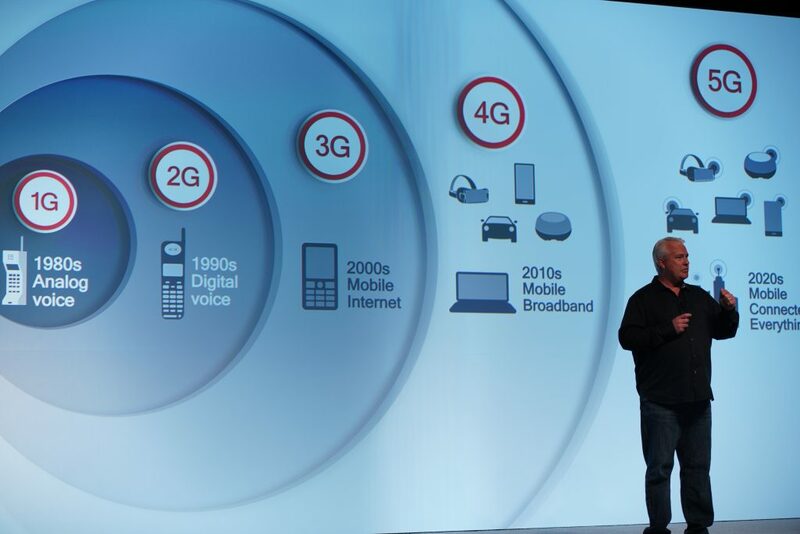 Additionally, at the event, Qualcomm Technologies, AT&T and Verizon turned on live millimeter wave 5G networks and showcased a number of 5G consumer experiences powered by the Snapdragon X50 5G Modem and RF subsystem. Event organizers say Telstra is scheduled to share an exciting 5G update during the second day of the summit. 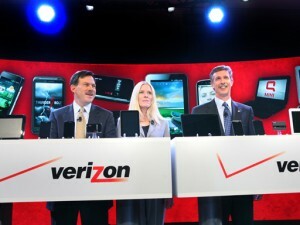 “Over the last several years AT&T, Qualcomm Technologies and others have worked closely to accelerate the standardization and commercialization of the 5G NR network in a growing number of cities across the U.S. As the first to establish a 5G data connection and with plans to offer first true mobile 5G connectivity for businesses and consumers, our leadership doesn’t happen without close coordination with technology leaders like Qualcomm Technologies, NETGEAR and Ericsson,” said Kevin Petersen, senior vice president of device and network experiences, AT&T. “Telstra, Ericsson and Qualcomm Technologies were first in the world to deploy Gigabit LTE technologies and at that time, we showcased the experiences made possible with blazing fast LTE. Working with mobile industry leaders Ericsson and Qualcomm Technologies, we also recently achieved Australia’s first live 5G connection using a mobile test device powered by the Snapdragon X50 5G modem, on our network. 5G will provide improved performance and data rates opening a range of new use cases for our consumer and enterprise customers, and we look forward to making it commercially available for Australians in 2019,” said Channa Seneviratne, network engineering executive, Telstra. 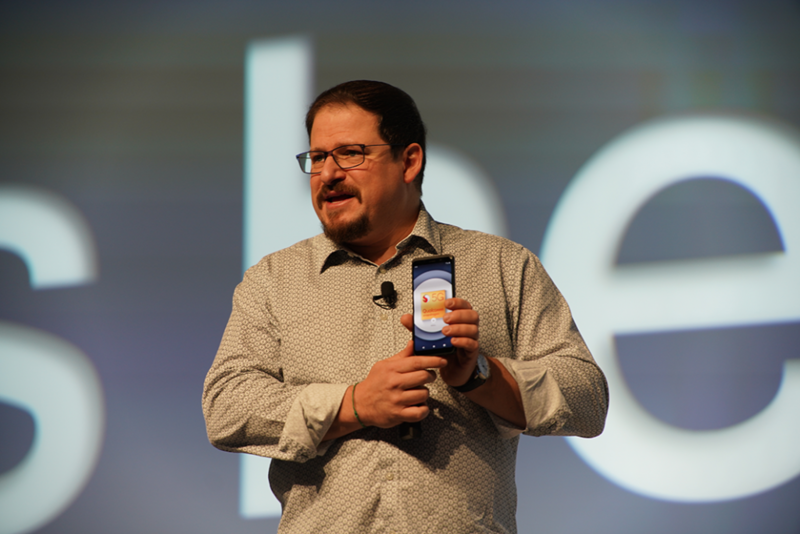 Cristiano Amon, President of Qualcomm Technologies Inc shows off the world’s first 5G reference design smartphone at the company’s annual Snapdragon Summit on Maui. PC: Qualcomm. Alex Katouzian, senior vice president and general manager, mobile, Qualcomm Technologies, Inc. unveiled at the event the Snapdragon 855 Mobile Platform, the world’s first commercial mobile platform supporting multi-gigabit 5G, industry-leading AI and immersive extended reality collectively, ushering in a new decade of revolutionary mobile devices. Snapdragon 855 delivers highly intuitive on-device AI experiences – driven by our 4th-generation, multi-core Qualcomm® AI Engine, with up to three times the AI performance compared to the previous generation mobile platform. It also features the world’s first Computer Vision ISP to enable cutting-edge computational photography and video capture features. The platform also delivers the Snapdragon Elite Gaming, bringing next level gaming experiences to premium mobile devices. Katouzian also announced Qualcomm® 3D Sonic Sensor, the world’s first commercial ultrasonic fingerprint solution supported under the display. Company executives say this is the only mobile solution that can accurately detect fingerprints through numerous contaminants. Furthermore, this technology enables cutting-edge form factors while distinguishing itself from alternatives with higher levels of security and accuracy. 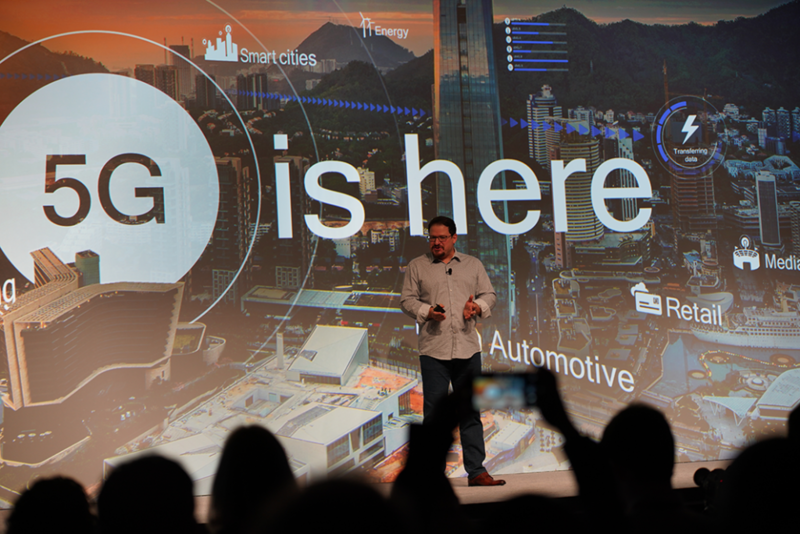 During the event, Justin Denison, senior vice president of mobile product strategy and marketing, Samsung Electronics America, discussed the company’s commitment to 5G, including bringing the first flagship 5G smartphone to the US in the first half of 2019 using the Snapdragon 855 Mobile Platform with the 5G X50 modem. This year’s Qualcomm Snapdragon Technology Summit keynotes are being livestreamed daily Dec 4, 5 and 6 at 9 a.m. HST daily (11 a.m. PST / 2 p.m. EST / 7 p.m. GMT at www.qualcomm.com/snapdragontechsummit.